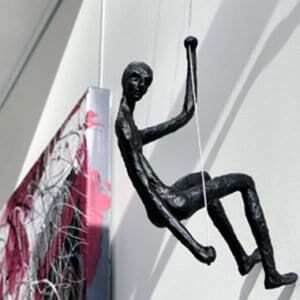 The Cat Street Gallery was established in 2006 by founder, Mandy d’Abo. 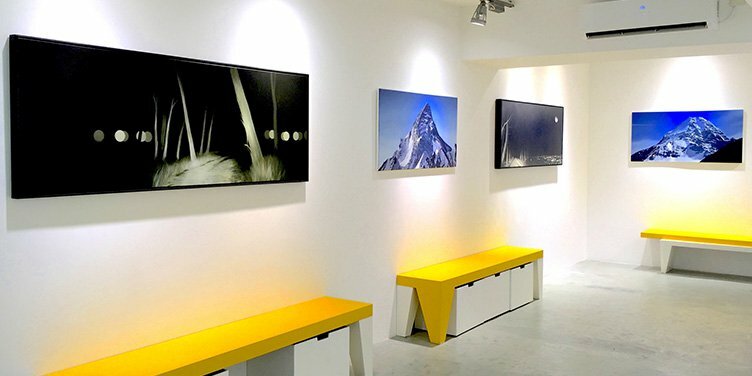 Located in Sheung Wan, Hong Kong. 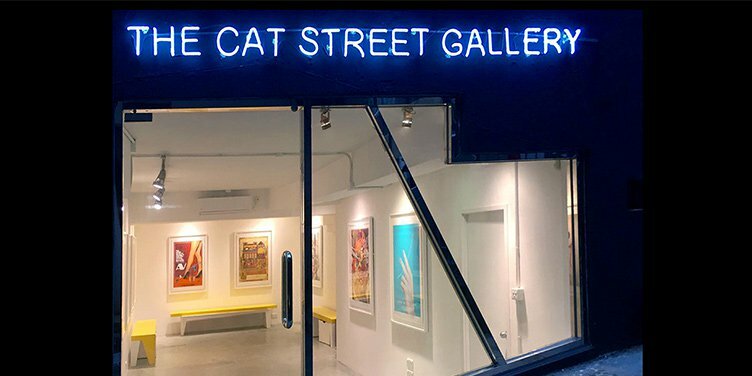 The commitment of The Cat Street Gallery is to exhibit the best of contemporary and modern art by established and emerging artists. 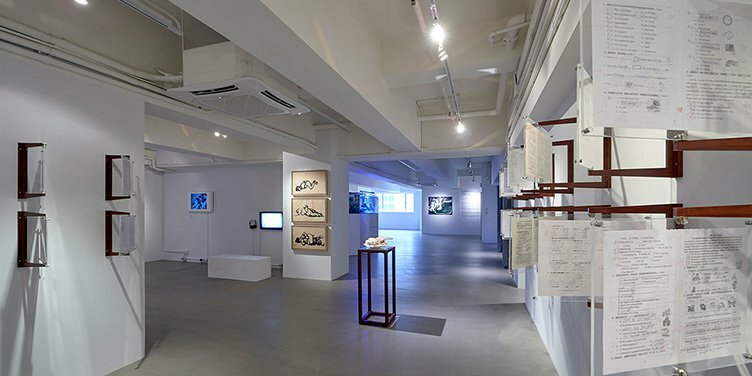 The gallery leads off to present Australia’s contemporary art to Asia, and currently, holds exhibitions by international artists with museum-level curatorship and an exciting program of artist talks and curatorial tours.